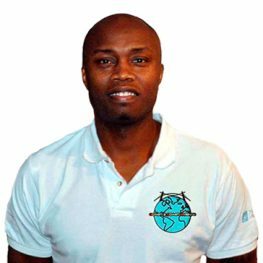 Willie Ladson (born June 27th, 1970) is a former American professional basketball player who played in Spain and over 13 countries around the world. Ladson was born in Dillon, South Carolina later moving on to live in New York City. He graduated Salesian High School in New Rochelle in 1988 after an amazing senior year. Later he earned a full scholarship to attend Champlain Junior College 1988 – 90. After finishing third in the nation his senior year he earned another full scholarship to attend Duquesne University 1990 – 93. 1996 “Clinic de Baloncesto”- held in Verín, Spain.